Al-Waahid and Al-Ahad both come from the same root but differ slightly in meaning. The root is waw-haa-dal (و-ح-د), which means ‘to be one’, ‘the only one’ or ‘to unify’. Al-Ahad is completely unique. Al-Waahid has no partner. So we can say that Al-Waahid is the One and Al-Ahad is the Only One. So God Almighty is the One and Only. ‘Ahad’ is used in Arabic to negate, so one would say ‘la ahad’ meaning ‘there is no one’. To refer to someone, there would have to be an addition; for example, ‘ahadukum’ means ‘one of you’. However, without an addition, ‘ahad’ can only refer to God Almighty. 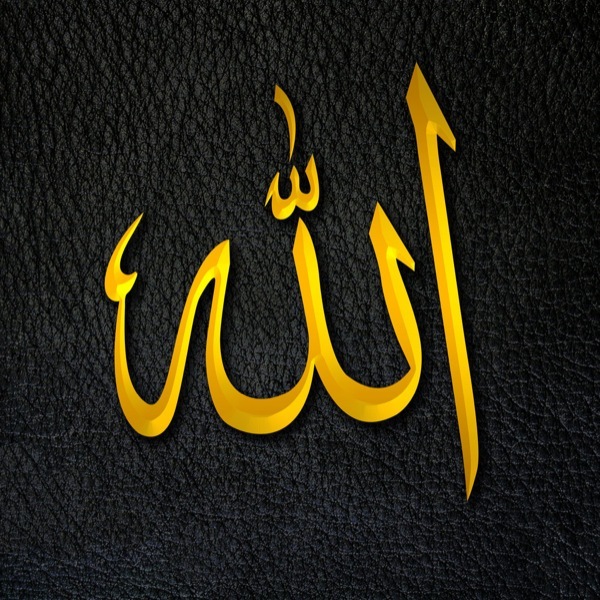 Al-Ahad negates anything else, and in this form can never be used to describe another – only God Almighty. It signifies His utter uniqueness. This provides the basis for understanding His other Names, because while we as humans might possess a limited portion of His other attributes (such as mercy or knowledge), we cannot truly be compared in any way to them.